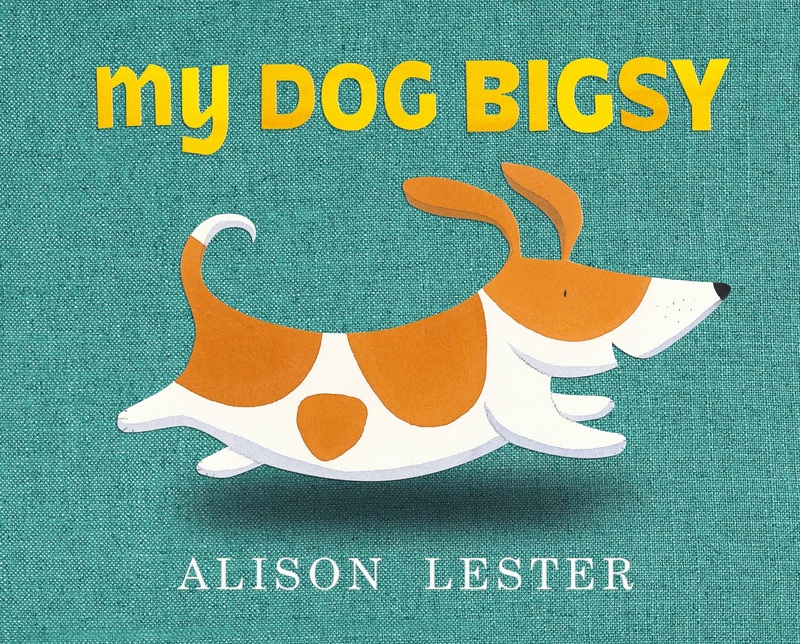 Looking for some great picture books to teach regular plural nouns? Here are some of my favourite children's books for targeting regular plurals. 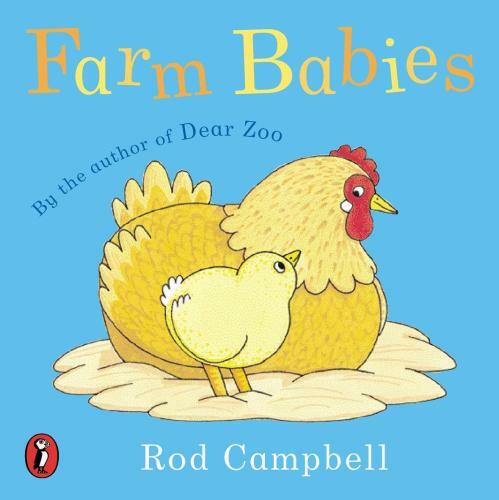 I love these books as they provide multiple examples of regular plural nouns throughout the text, as well as giving children many opportunities to join in and practise using regular plurals. I always ensure that I am drawing attention to the final /s/ sound with my voice as well as a hand cue (I use cued articulation) to ensure the child is cueing into the regular plural word endings. 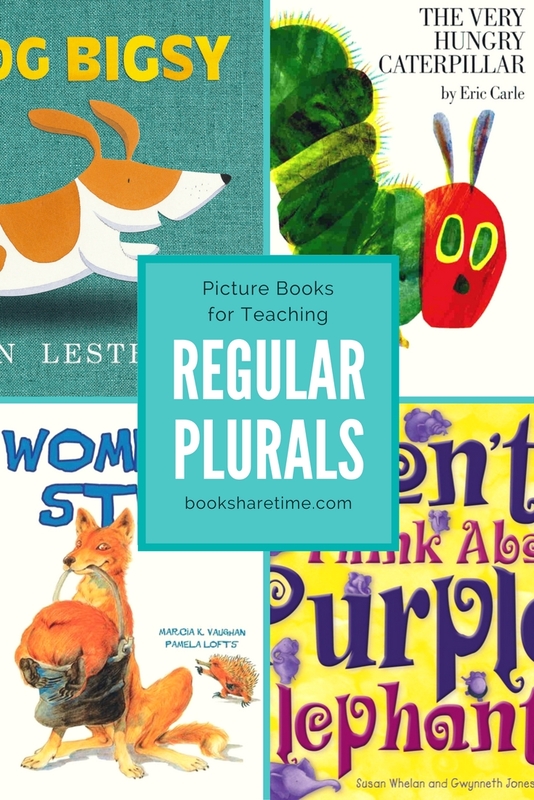 For more picture books targeting regular plural nouns, see Book Share Time’s regular plurals filter. 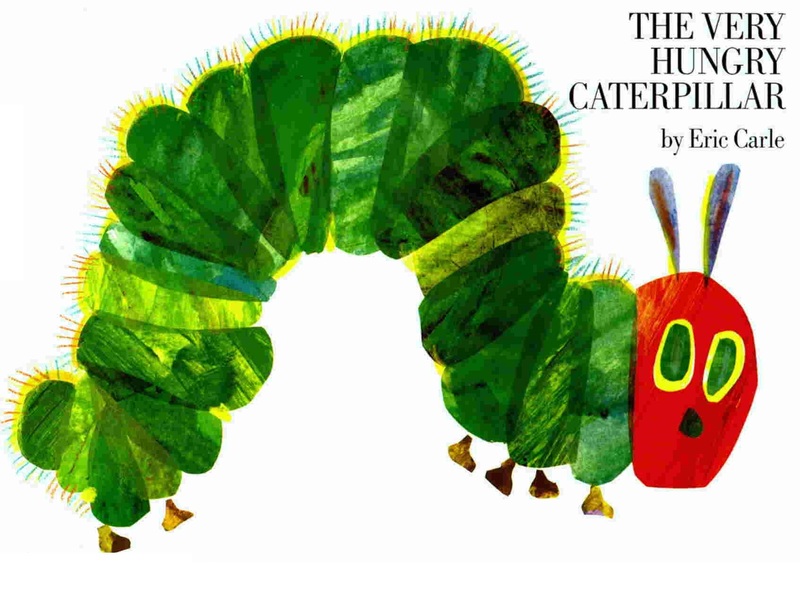 The Very Hungry Caterpillar by Eric Carle is a classic that you probably already have in your children’s book collection, so go and dig it out! A hungry caterpillar emerges from an egg and starts feasting on a variety of different food. He starts out with one apple, but the next day eats two pears, and then he eats three plums. The amount he eats increases by one each day, allowing children to practise their counting and use of regular plurals as they describe the pictures. 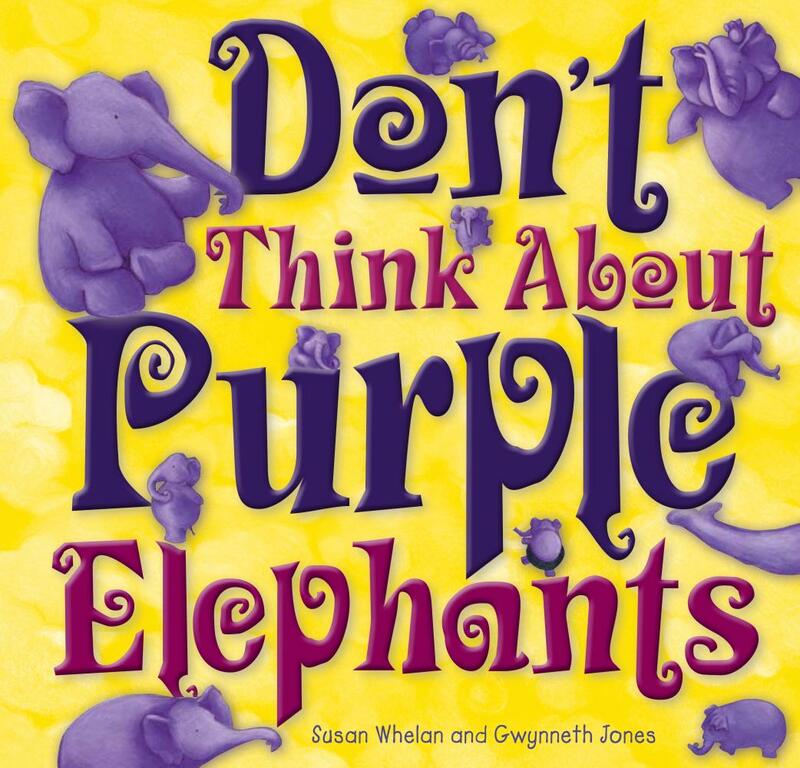 Don’t Think About Purple Elephants by Susan Whelan. A whimsical book about a little girl called Sophie who suffers from anxiety and struggles to fall asleep at night. Her mum’s clever solution is for Sophie to try not to think about purple elephants when she’s in bed. Of course, this is all Sophie can think about! Regular plural nouns are modelled throughout the story, and the beautiful illustrations show elephants getting up to all sort of fun. Children will love counting and describing the elephants, all while remembering to use regular plurals in their speech. 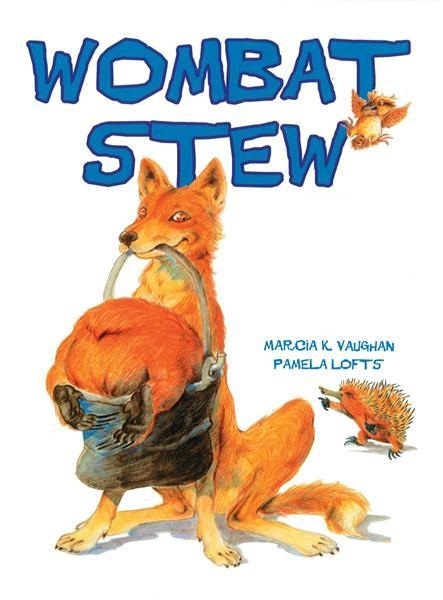 Wombat Stew by Marcia Vaughan. A classic Australian children’s book about a dingo who tries to make wombat stew. The other Australian animals trick dingo into putting all sorts of yucky things in the stew like soft feathers, crunchy flies and other slimy insects. While listening to the story, children will hear many uses of regular plural nouns. They can practise using regular plurals correctly when describing what dingo is putting in the stew or while retelling the story. Click here for more book suggestions to target regular plural nouns. Book Share Time has a handy filtering system which provides an easy way for you to find children's picture books to target parts of speech, themes, basic concepts and more. It's easy to use and 100% free - check it out! 15 Books About Going to School for Children with Communication Disorders Worried about your child starting or going back to school? Read this blog post for picture book suggestions to help ease your child's jitters about starting school, needing help, feeling different, making friends, and missing mum and dad. Favourite Dr Seuss Books for Speech Therapy Dr Seuss books have delighted children for generations, so they need no introduction. How could you not fall in love with the adorable Dr Seuss characters and silly rhymes? Using Story Plots to Support Children’s Storytelling Learn how teaching children about story plot patterns can make storytelling easier for them. Magnificent Picture Books for Mother’s Day A collection of delightful picture books that celebrate the precious love between a mother and child.